Building, extending and home renovating today is more exciting than it has ever been! 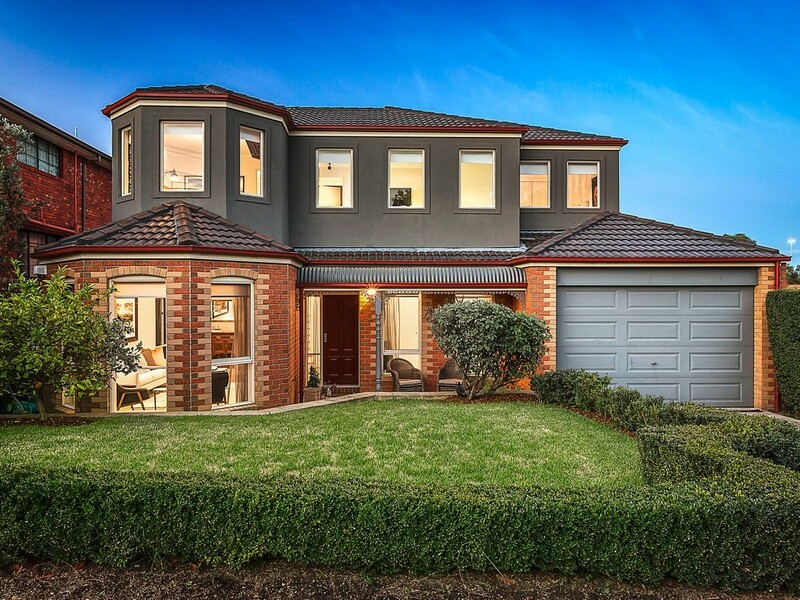 Cameron Construction is a well established home renovation, extension and home builder in Melbourne with over 40 years experience and with a reputation for reliability and dependability. Cameron Construction ensures you are rewarded with a lifetime investment you’ll be proud of. As your family grows, so can your home through renovation or house extension, without the unnecessary disruption of moving the family away from their familiar surroundings and lifestyle. Our dedicated and experienced team of consultants building designers, draftsman, engineers, interior décor advisors and administration staff, can bring together their expertise and creative skills to turn your home improvement dreams into reality. Cameron are specialists home renovations including kitchen renovations & bathroom renovations in Australia including most Melbourne suburbs. 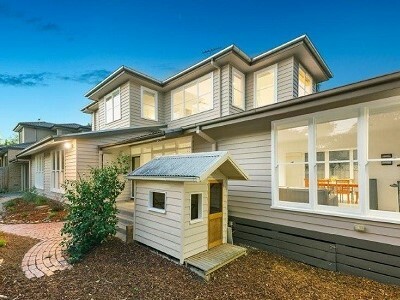 Cameron Construction are master extension builders. Imagine coming home to a spacious new kitchen, meals and family room and at last, enjoy breathing space with your family! 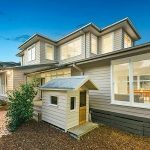 Construction Management Team, with their experience in building design,house building design, management and building services, co-ordinate to achieve the highest standard in home improvement – on time and on budget. It is a total team effort dedicated to achieving customer satisfaction! 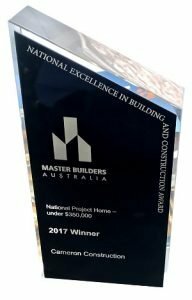 Over the years Cameron Construction received numerous award Home Building Awards for outstanding building design, luxury home building and expert home renovations and extension building. 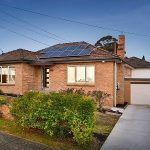 Clients choose Cameron Construction because of their reputation within the industry and the community as being a long standing, reliable and dependable house renovations & extensions builder in Melbourne . Their integrity rewards customer with a lifetime investment. Ideas that add values, Ideas that look phenomenal ideas that just make sense. Explore the options for your home remodel. A growing family need the space to live, learn and enjoy. 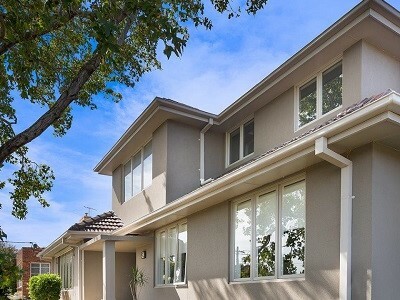 A home extension from Cameron Construction helps you do just that. Update an older home with a home renovation, discover a stunning design that suits your requirements and personality. Tell us the requirements for your project today, we aim to please. With a passionate design approach and assured building quality Cameron Construction is the choice to make. Choose Cameron Construction and get an honest quote on your design and build. We are committed to providing you the very best in renovations, extensions and remodels. We will continue to recommend Cameron to anyone thinking of building or adding to their homes. 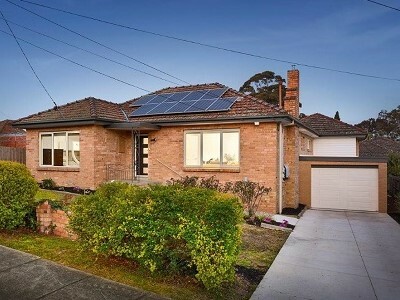 We would like to extend our thanks and appreciation for the building works on our North Balwyn homes. The final product is superb in both looks and function. We would absolutely recommend Cameron Constructions to anyone contemplating an extension or building. They made our experience a very happy one. Get the lifestyle you’ve always wanted with a home improvement.